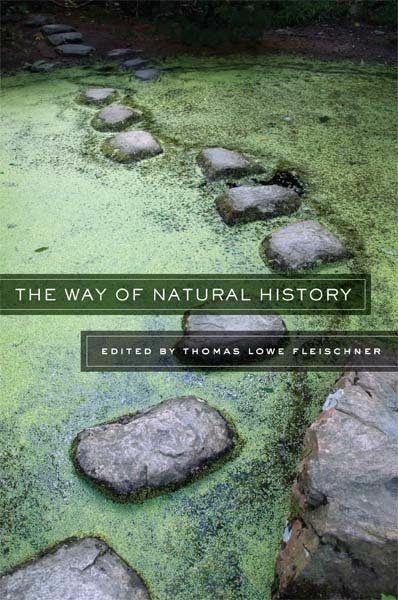 In The Way of Natural History, scientists, nature writers, poets, and Zen practitioners show how mindful attention to the natural world can bring rewarding and surprising discoveries. They call for a renewal of natural history and provide models for personal interactions with nature. Attention to nature, the contributors argue, is a key pathway to nurturing our humanity, and it’s more important than ever to connect with the natural world and the positive energy we can find there. Trinity University Press, 2011, 218 pages, authors’ bios, Paperback, $17.